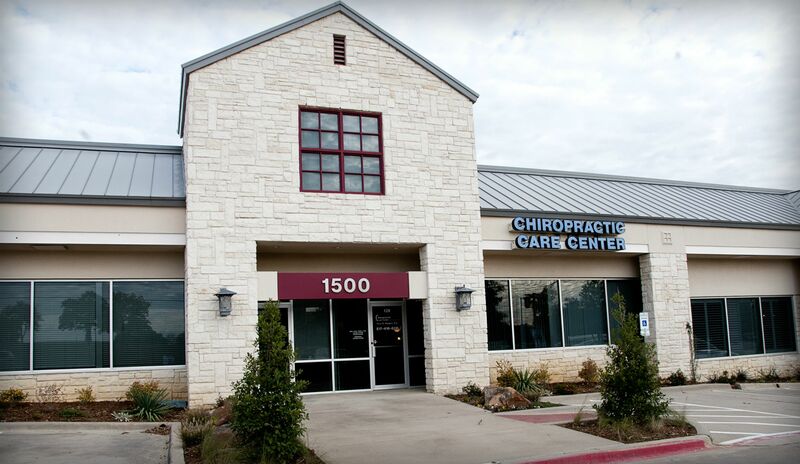 We believe that patients have a choice when it comes to their healthcare. We believe that each patient has the right to achieve the greatest health benefit possible. We believe that patients have a right to choose which treatment options are best for them and what treatment goals they want to pursue. We believe that patients have a right to know what things are going to cost ahead of time and that there should be no “surprises” when it comes to their care. We believe in using the best treatment protocols (best technology, best available research, along with clinical experience) to help each patient reach his/her goals. We believe in continuation of care ONLY if the patient is getting the results they desire.